Welcome Home to this updated two-story charmer situated on a large lot with no HOA in Orange Park! 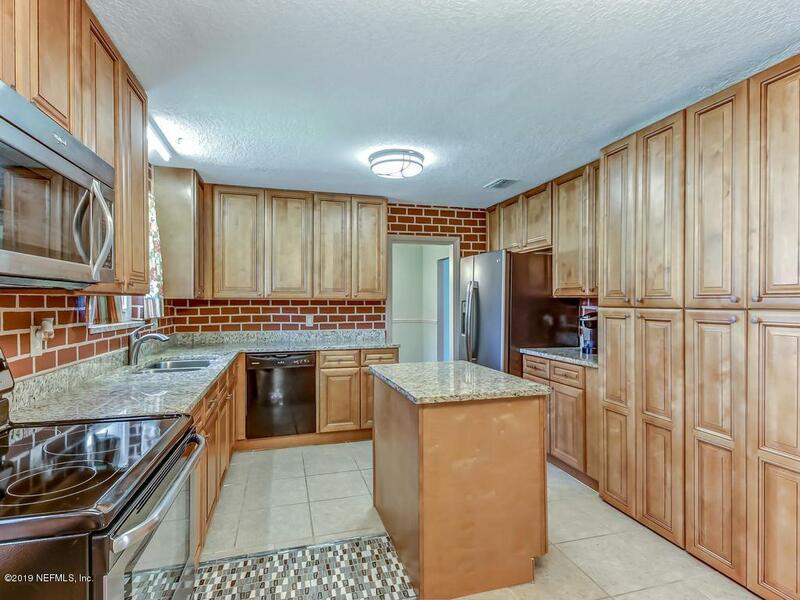 Convenient to shopping and I295 and short commute to NAS Jax. Roof and HVAC are 3yo, kitchen open to family room updated with granite counters and S/S appliances. 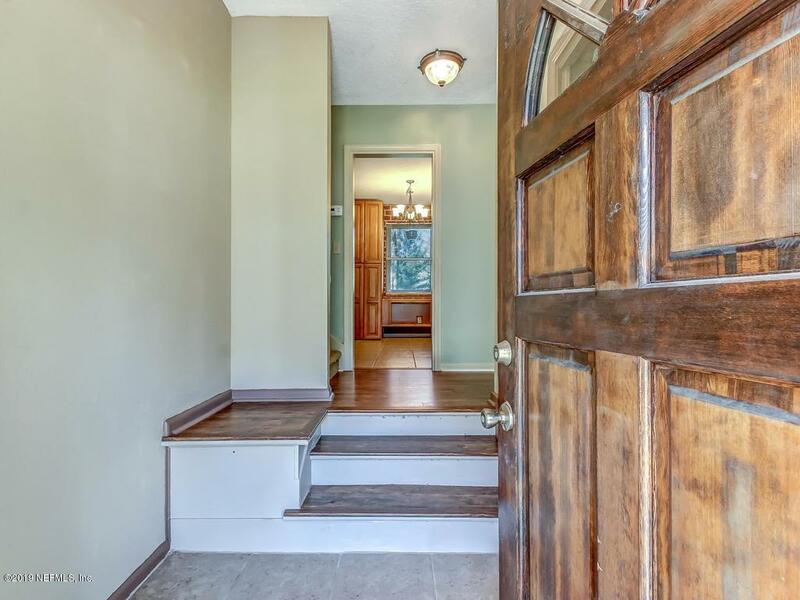 All bedrooms located upstairs, so lots of room to entertain or for family in the living areas. Huge backyard is fully fenced with screened in rear porch. 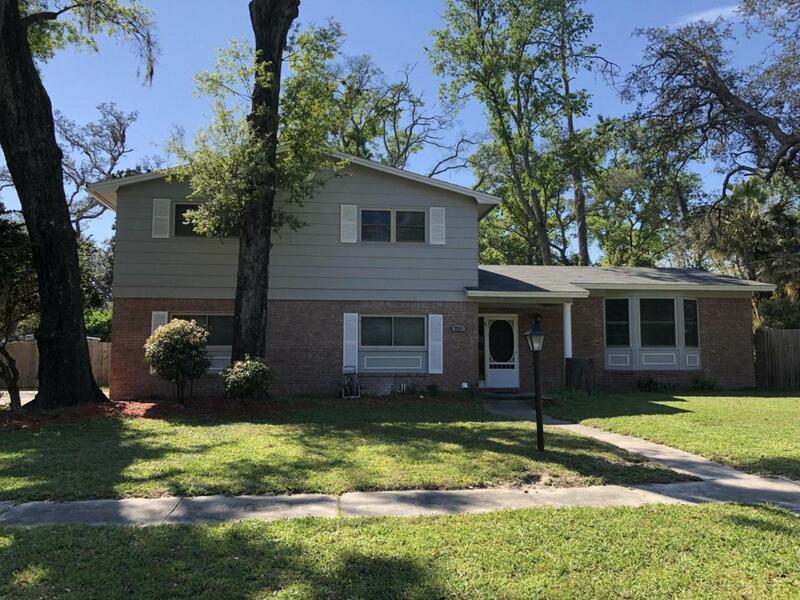 Don't miss out on this move-in ready family home in an established Orange Park neighborhood without the expense of HOAs or CDDs! Exterior has been pressure washed and front of home freshly painted!